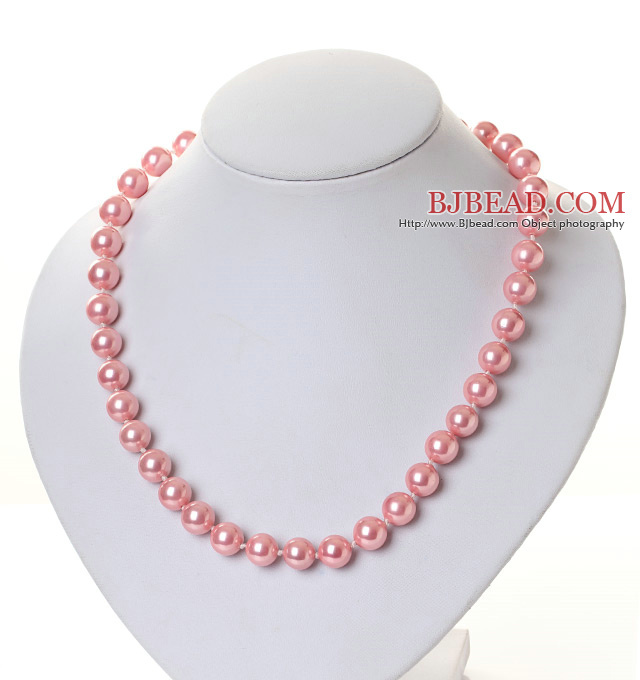 You can find the best price on Popular 10mm Round Pink Seashell Beads Hand-Knotted Strand Necklace With Moonight Clasp,We will match any competitor's price for the same quality of Popular 10mm Round Pink Seashell Beads Hand-Knotted Strand Necklace With Moonight Clasp!!! 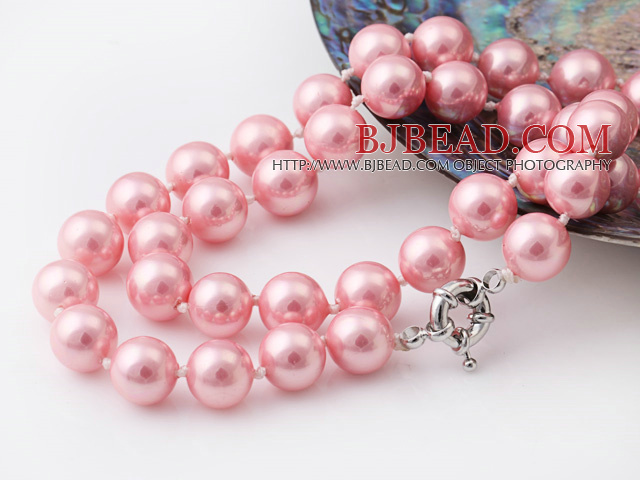 Welcome to buy Popular 10mm Round Pink Seashell Beads Hand-Knotted Strand Necklace With Moonight Clasp from Bjbead.com! !